Jaykae joins Spyro for a freestyle alongside Dapz on The Map, Tanna, D2, Sox & Tazzle. 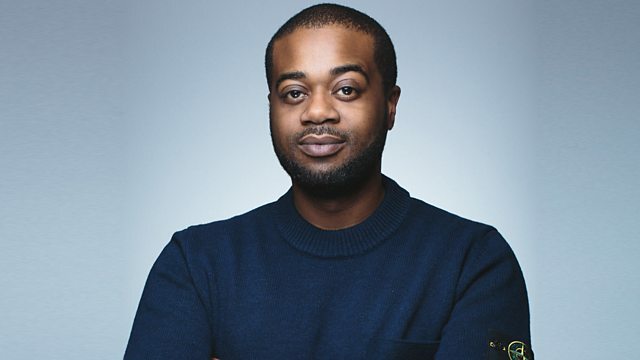 Plus #NewToTheScene - a brand new under the radar artist gets their first play on 1Xtra and Sypro digs into his crates to find a Lost Classic. Remix Artist: SafOne. Remix Artist: Little Dee.